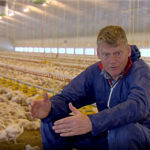 As the prospect of a ‘no-deal’ Brexit looms, Britain’s poultry meat sector has warned of the devastating impact on the cost of food if the UK loses essential workers. 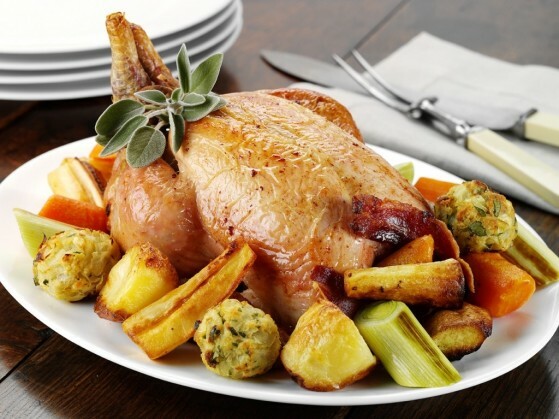 British poultry meat businesses, which rear a billion birds for food every year, are planning for a crisis scenario where non-UK labour falls by half in case of a ‘no-deal’ Brexit. 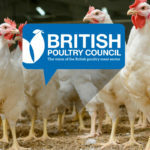 British Poultry Council members are reporting a sharp decline in the availability of these crucial workers even ahead of Brexit. 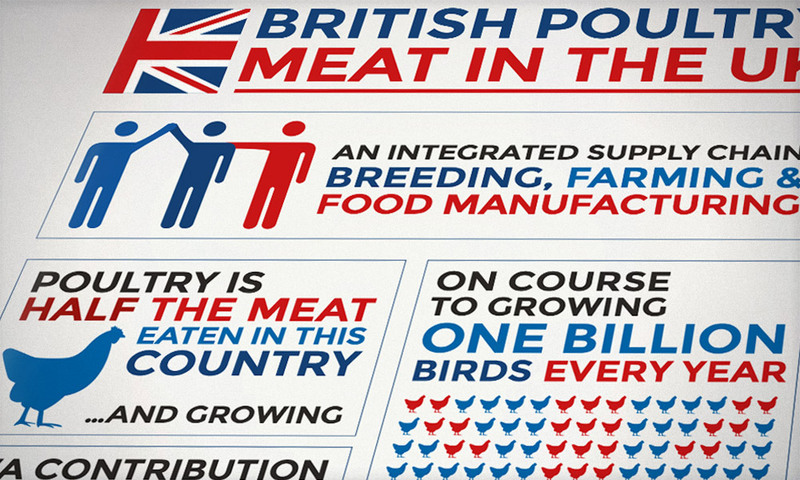 “The British poultry meat sector is incredibly dependent on non-UK labour. Nearly 60% of our workforce are EU nationals. Access to skilled workers is imperative for our sector to carry on feeding the nation with safe, wholesome and affordable food. 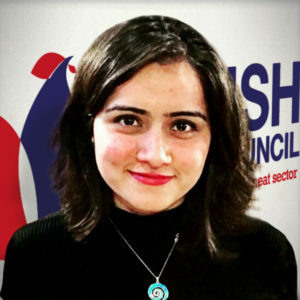 Barriers to EU nationals working in the UK would be extremely damaging to the industry. We need that workforce to maintain productivity in our sector and contribute to UK food security during a time of uncertainty. 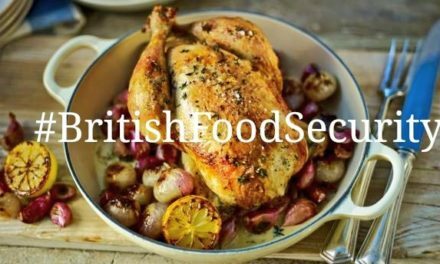 The British Poultry Council is calling on the Government to recognise food as a special case that is treated as a national security issue. 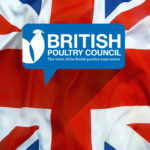 “Government must ensure that British food, and the quality it represents, stays affordable and available for all. If we cannot support our own production, then there will emerge a two-tier food system with the average citizen forced to rely on lower standard imports. 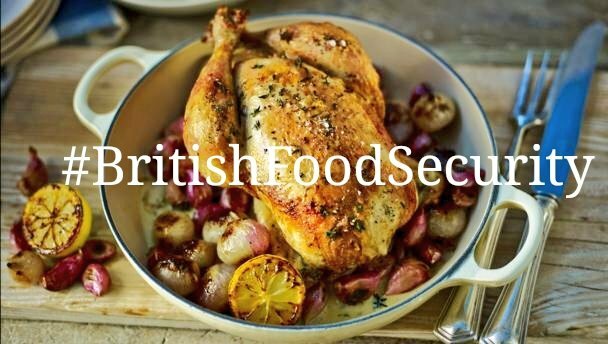 We need the Government to devise a food strategy that enables EU nationals to fill vacancies in our sector that cannot be filled with UK workers; and that recognises the importance of food and the challenges it faces in being an essential yet perishable product. 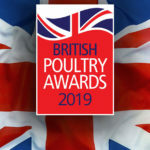 British poultry meat producers are committed to carrying on delivering a sustainable, secure and trusted supply of food, produced to world-class standards. 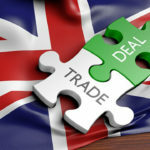 We want to work together with Government to develop a robust transition plan to ensure access to the workers we need and to avoid any disruption in the smooth movement of perishable products across the EU.” said BPC Chief Executive, Richard Griffiths. British poultry meat industry has grown beyond the labour availability in the areas we operate – which is why nearly 60% of our workforce are EU nationals. The sector sustains a total of 87,000 jobs up and down the country – of which 37,300 are employed directly in the poultry meat sector. While the sector has been investing heavily on attracting UK labour, nurturing talent and training our workforce – it would take us several years to rebalance towards UK labour, if indeed that were possible. – The number of UK citizens available for work in certain areas is significantly less than the roles to fill. 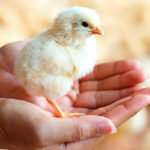 – The poultry meat sector is seen as less attractive than others, with unsociable hours, hard physical work, and often geographically remote. The gap left by the lack of availability of UK labour has been filled by non-UK labour. This has been supported by a successful sector of employment agencies, in this country and across Europe, that source and assist these workers. Wage levels have never been a major issue as the poultry meat sector, and food production in general, are relatively good payers. From an immigration definition, the non-UK labour in the poultry meat sector is ‘unskilled’. This is an extreme misnomer. No-one who has seen workers in action in processing plants or on farms can think for one second that these people are anything other than highly skilled. 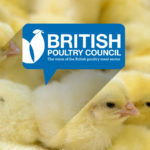 We have structured training programmes for all our employees, with minimum levels of qualification – such as through the British Poultry Training scheme – to develop skills across the sector.